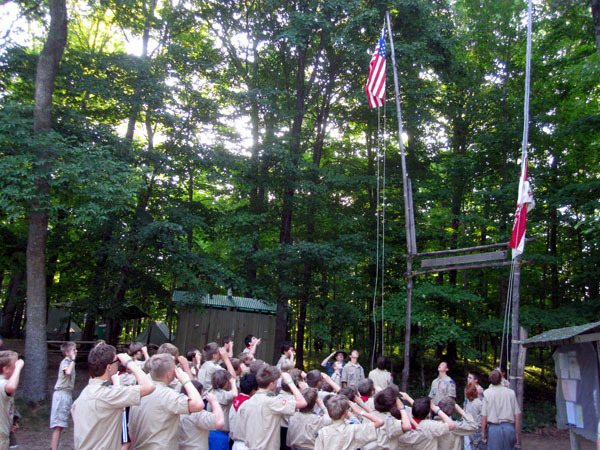 This week we joined Troop 331 for their annual visit to Tomahawk Boy Scout Camp in Birchwood, Wisconsin. Our troop is one of the largest in Minnesota so it's a pretty wild experience getting to spend a week with them out in the woods. Technically, Luke and Avery spent a week there. Miss Sheri and I only came up for the last 3 nights. 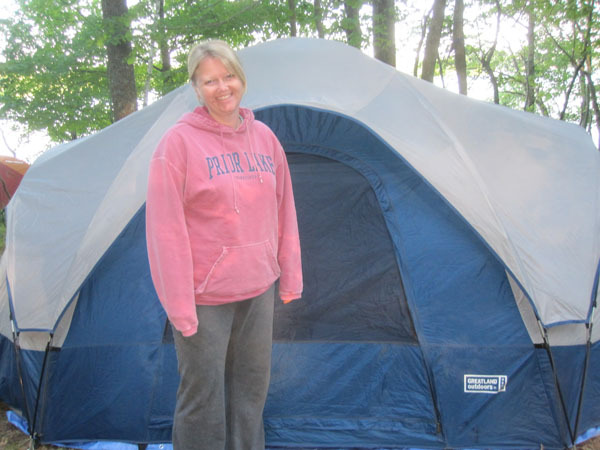 We can only live in a tent together for so long before it starts putting our marriage at risk. 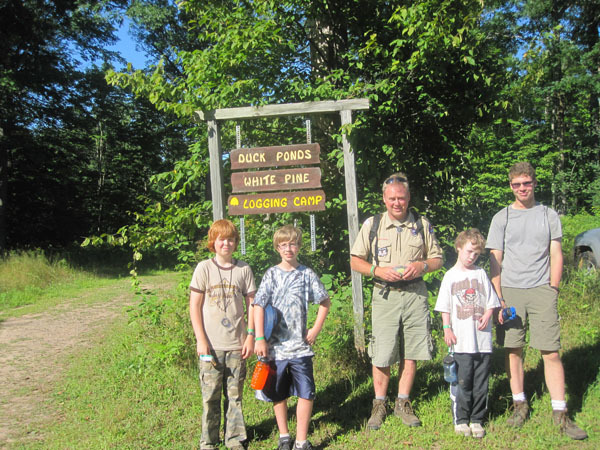 We love the Boy Scouts and the opportunities it provides for our sons. From time to time, mom and dad even pick up a tip or two on how to lead better lives. So it's worth sleeping outside for a few nights to get to experience it. Kind of worth it. 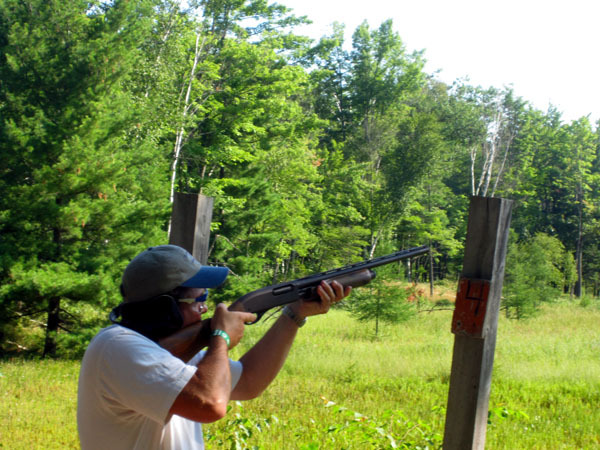 OK, the real reason we like going is because they let us play with Shotguns!! 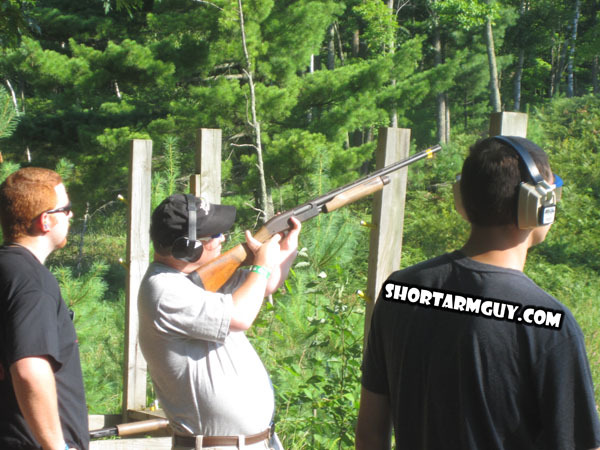 This was my first time on the range and I was so excited when I actually destroyed a clay pigeon! I went one for six which I thought was great for my first time out there!! And then Miss Sheri went two for six for her first time. Which I didn't think was such a big deal, but she seemed pretty happy about it. 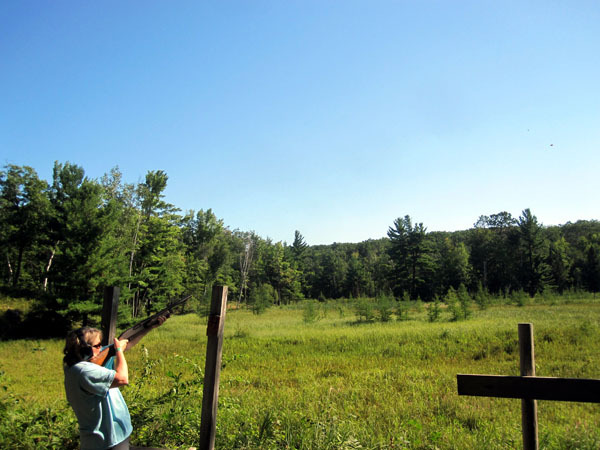 Our good friend, Karl Zitzewitz, was also there and went 3 for 6 on the range. So we didn't talk to him for the rest of the weekend. The next day we thought we'd try something a bit easier and joined a crew of people making Survival Bracelets out of rope. Well, I thought it would be easier, but I had a heck of a time figuring out how to do it. It took me about 3 times as long as the other parents, even with two different leaders helping me. Miss Sheri even had to get involved and walked me through making it every step of the way. I finally get it now. Under, Under, then Dot the Eye! But the trip wasn't about what we were doing, it was meant to help the boys learn new skills. Like taking a multi-mile hike through the woods to a "Logging Camp". We thought we'd better go with them for this activity to make sure they didn't hurt each other on the trails. 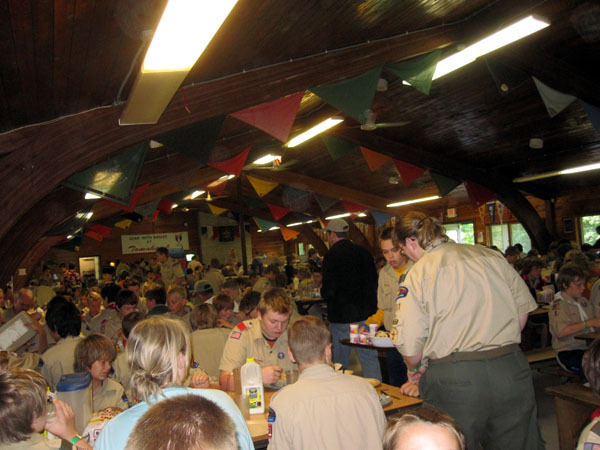 When we arrived, we discovered the place was set-up to look like an actual working Logging Camp. They had all sorts of activities for sawing, chopping, and climbing wood. Unfortunately, we were too tired from our walk to actually do any of them. 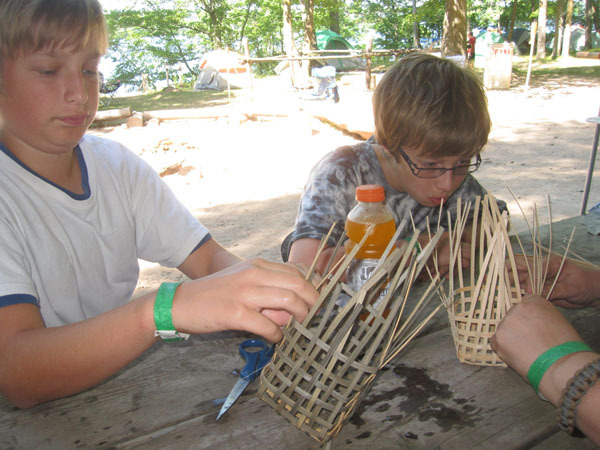 The boys spent a lot of times working on merit badges like basketry, fishing, camping, and woodcarving. 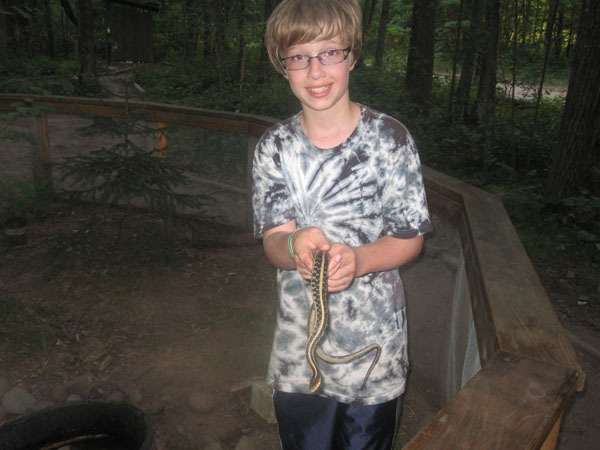 They also had time to goof off and play with their snakes. 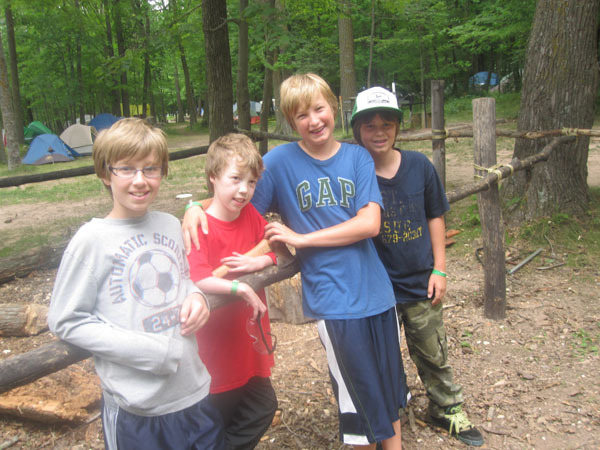 Best of all, the boys had a chance to spend a whole week with some good friends! We were real proud of both Luke and Avery when we learned that they had each completed their rank advancement and earned the distinction of becoming second class scouts! Meal time was an interesting time. The camp staff were very nice young people and performed hilarious skits after we were done eating. They were really great! I wish I could say the same about the food! 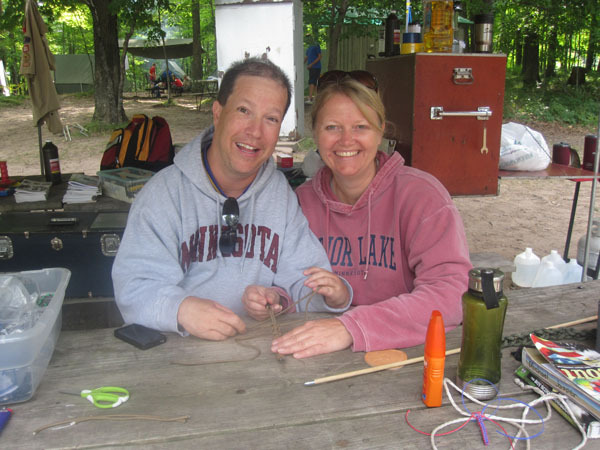 On a sad note, we had to say Good Bye to our Scott Master, Dan Muench, and his wife Sandy. 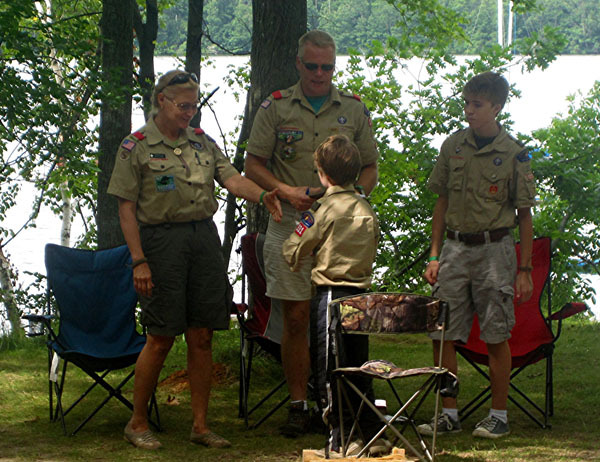 Both of their boys have earned Eagle Ranks and have hit the age where they're too old to be Boy Scouts any longer. 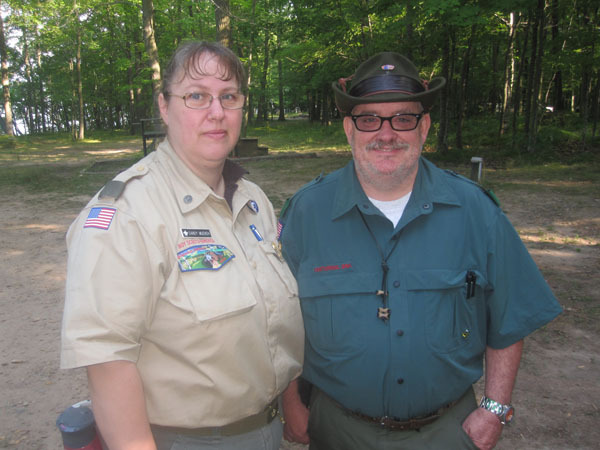 So after 10 years leading the troop, they're turning over the reigns to parents of younger troop members. These guys are two of the most dedicated volunteers I've ever met in my life. 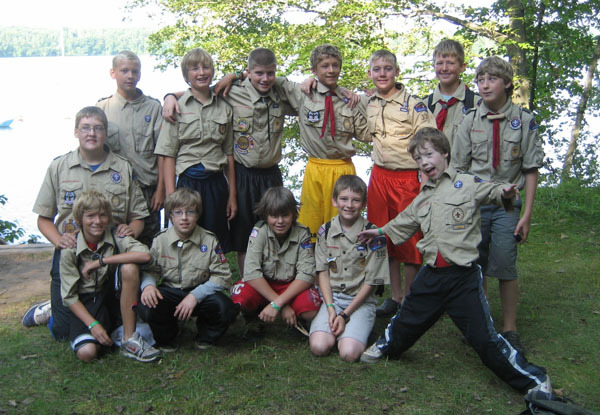 My boys were lucky to serve under them during their tenure as Troop 331 Scout Leaders. 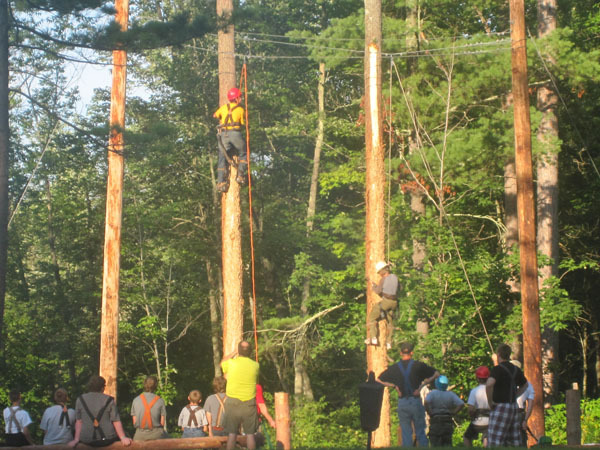 We love Tomahawk Scout Camp!